1. 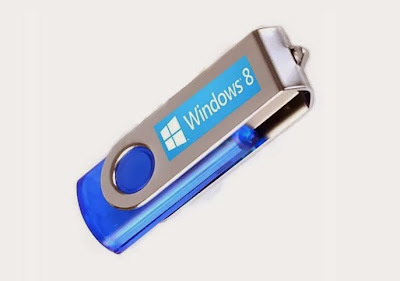 Plug in your USB flash drive, of course. 2. Launch the program. Since it’s portable, you can simply just download and run it. 3. Check the option “Create a bootable disk using: ISO Image“, and click the icon next to it to pick up the ISO image file. 4. 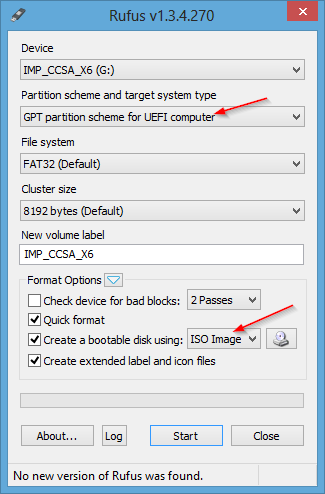 Select “GPT partition scheme for UEFI computer“. Before you click Start button, check to make sure the settings are selected to similar like Figure below. 5. Click Start, and sit back. Hopefully it will help you out this UEFI, GPT mystery.